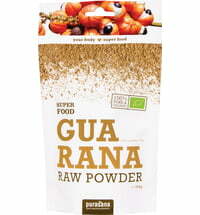 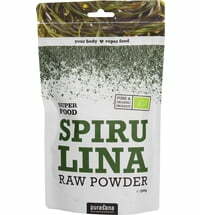 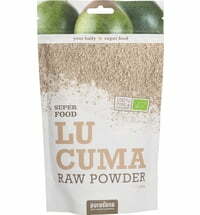 The Maca root in Purasana's Organic Maca Powder is dried in the sun and then ground. 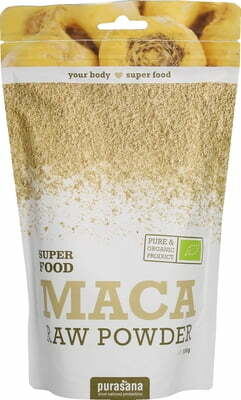 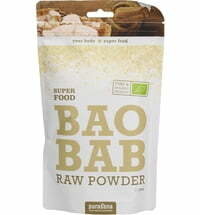 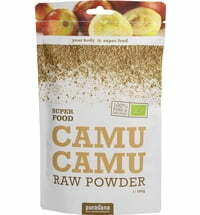 Maca is naturally rich in calcium and iron. 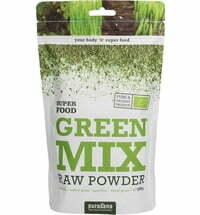 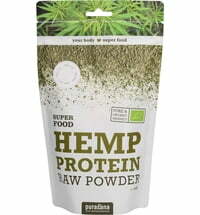 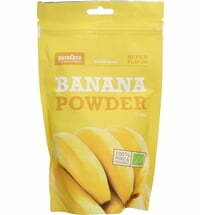 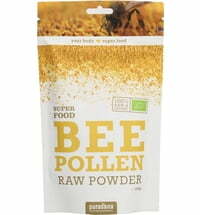 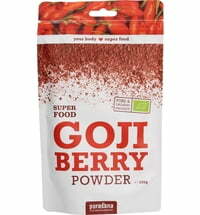 MIx 2-3 teaspoons of powder with 250ml of smoothies, shakes, milk, fruit juices or desserts.